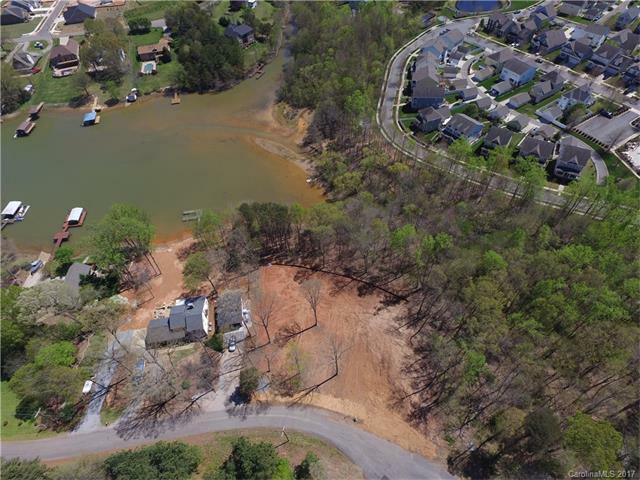 Unique opportunity to live on the shores of Lake Norman. Bring your own builder to this .83 acre waterfront lot already prepared for your new construction and build your dream home! Environmentally protected shoreline with no dock in place. 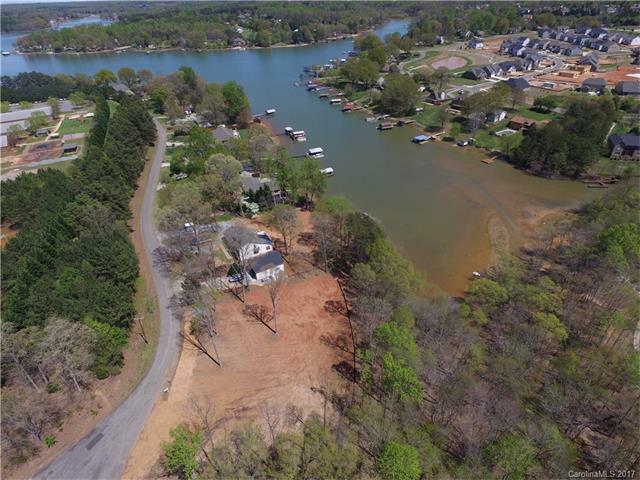 Great location to enjoy all that Lake Norman has to offer in this established waterfront community near modern conveniences. Paddleboard, kayak, fish! Enjoy great privacy, No HOA and top schools!